30 minute boat ride to find the fish. The boat ride was a success. We caught mangrove snapper, lady fish, sheep head, and black drum. 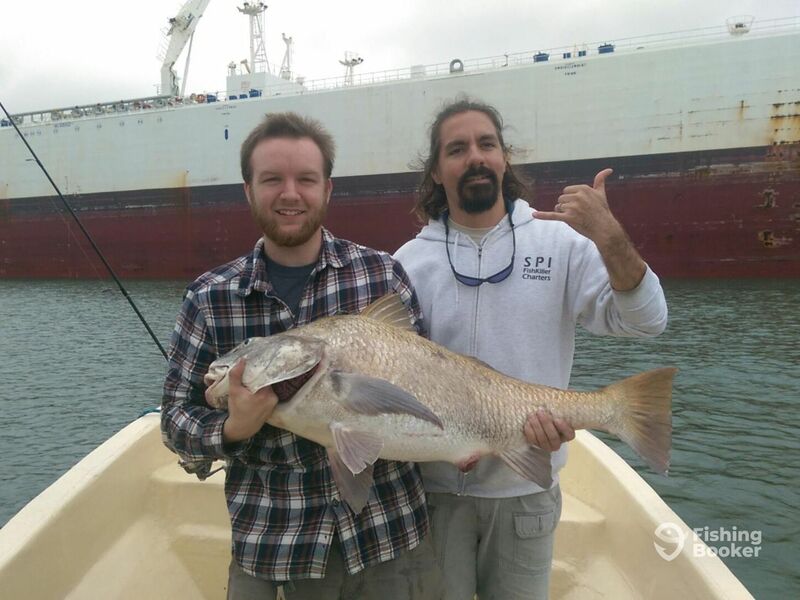 The black drum was the highlight of the trip. The fish fought for 20 minutes and used structure to try and snap the line. In the end, we were able to land the 37 inch bull. Capt. 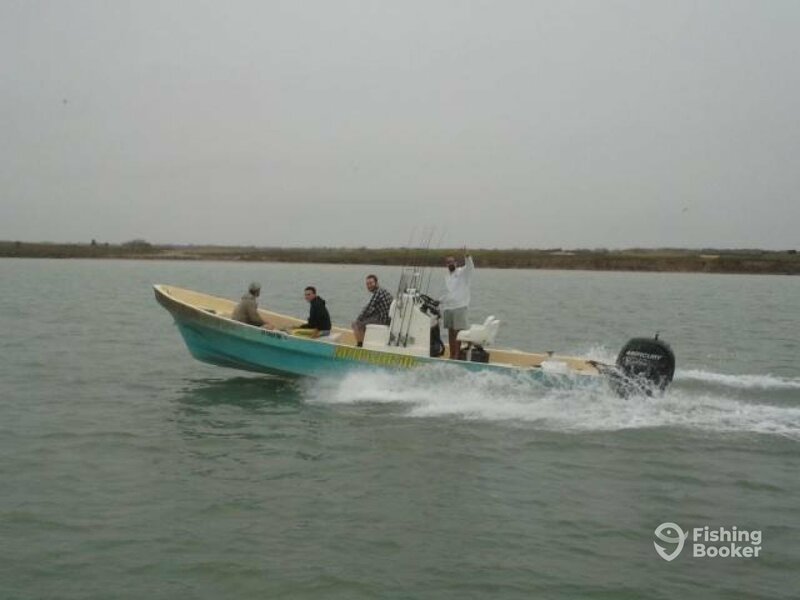 Paco is a USCG licensed guide that has been fishing the waters of Laguna Madre for over 30 yeas. He started fishing with father and grandad, and has fished professionally for the past decade. Capt. Paco likes trying out new techniques and styles to hone his skills. He loves having people onboard and enjoys taking them around these waterways to catch some nice fish. He enjoys seeing people get thrilled when they reel in the fish. These guys had to deal with a slow finicky bite and 20+ winds but managed to get a good box of speckled trout.